MARUEI DE MEXICO SA.DE.CV. ｜ MARUEI INDUSTRIES Co.,LTD. 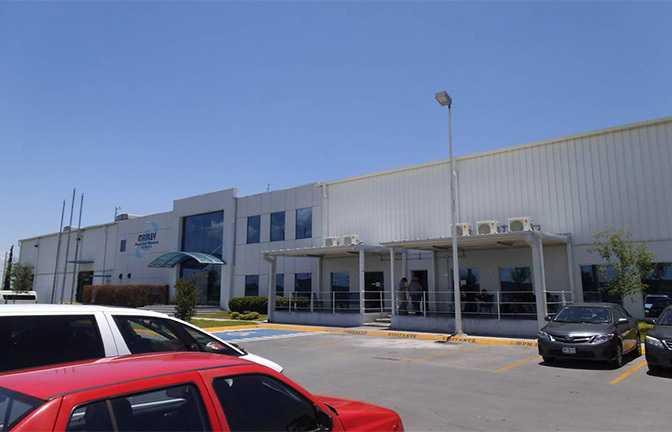 Maruei De Mexico engages in manufacturing and sales with machining, targeting Japanese firms in Mexico.